This game gives you the chance to live out that fantasy. To floor it in everyday cars, at high speeds, weaving in and out of traffic and slamming the other cars right off the road. 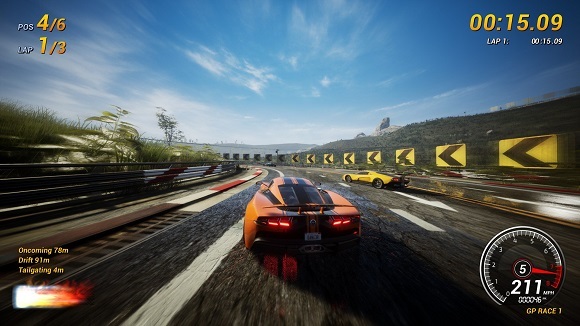 It’s about speed, driving skill and beautiful powerslides around epic corners. It’s also about all out aggression, instant retaliation and sweet, sweet revenge. The more dangerously you drive, the faster you can go. Bump, shunt, slam, scratch and scrape your way around 30 different courses set across seven different locations. 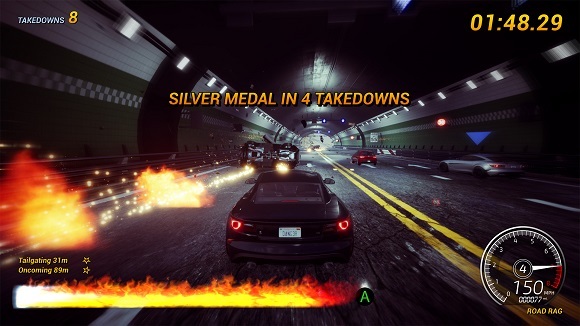 Takedown your opponent in the adrenaline fuelled Takedown Races, chain your way to perfection in Heatwave, or rule every road in Road Rage. 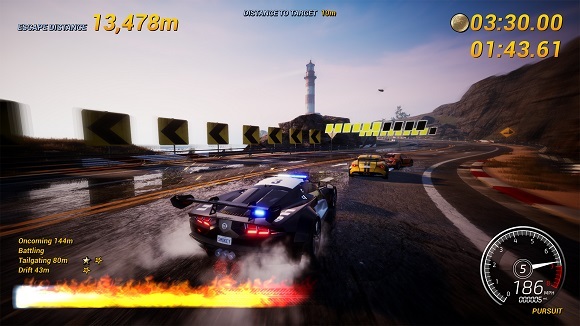 Switch on your Sirens and apprehend Wanted Suspects in Pursuit Mode, or be the last car standing in Eliminator. 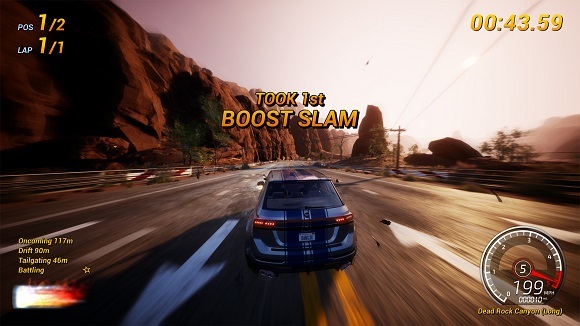 Players race against remorseless AI drivers in 8 different event types unlocking new deadly cars and aggressive abilities as they progress. 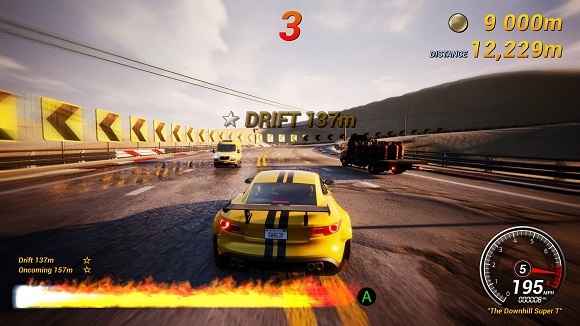 There is only one way to drive – Dangerously. There is only one way to win – Takedown anything that tries to get between you and the finish line. Is there any Repack for this Game ? ?